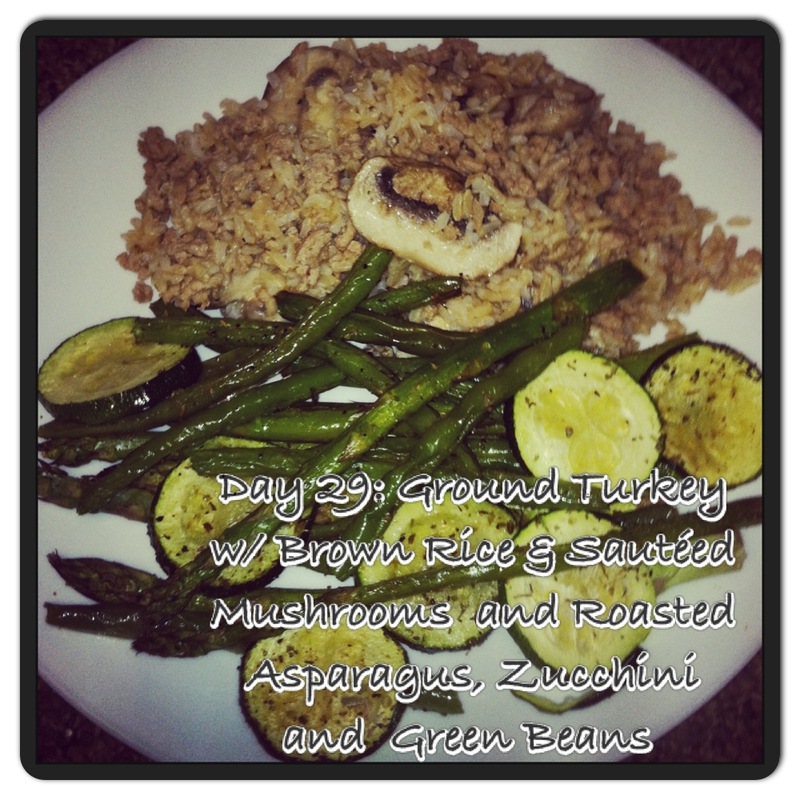 This entry was posted in Clean Eating, Recipes and tagged Clean Eating, Clean Food, Ground Turkey Recipes, Healthy, Healthy Choices, Healthy Cooking, Healthy Eating, Healthy Options, Healthy Recipes, Isagenix, Nutritional Cleansing, Roasted Veggie Recipes by Kristin & Sara. Bookmark the permalink. This sounds soooo good! I love asparagus, and I can’t wait to try this recipe! Yayy!! So happy to hear that 🙂 ! !